We’ve all seen those Mastercard commercials. A dad takes his son to a baseball game . . . Conversation with his son . . . Priceless! After watching a few people in my sphere bite the dust ethically, I thought of a new advertisement . . .
A Clear Conscience and peace of mind . . . Priceless! 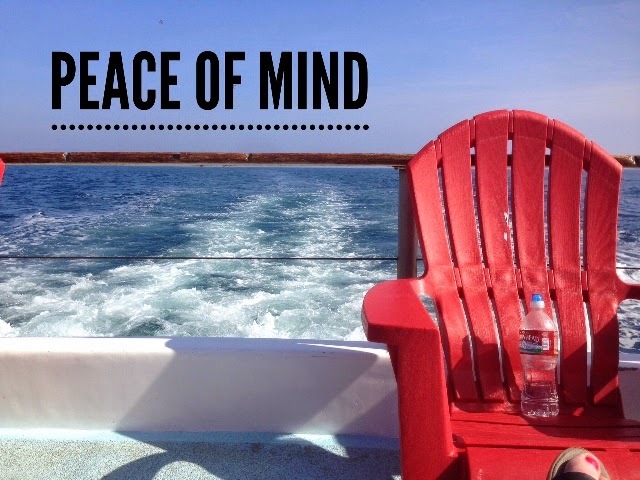 Having peace of mind never seems very valuable until it’s gone. Why don’t we ever see the consequences BEFORE we make a decision to step into the abyss? The emotional turmoil of living a double life is excruciating. Being in one place and thinking of another. Constantly obsessed someone will find out. Mapping out all kinds of plans just in case . . . Conflicted and consumed with desires for the unspeakable. Ignoring and overlooking the treasures already in front of you. Why would anyone choose such a life? The crazy thing is . . . we all do at one time or another. Because sin is deceptive and never shows the horror waiting behind the curtain. It’s the old adage of the frog in the pot of water. We don’t realize what we stepped into until it’s too late and there seems to be no escape. I don’t want a life like that! I want to live with no regrets. How about you? So how do we keep from falling into the abyss? Is it walking as close to the edge as possible without falling in? NEVER! It’s living as far away from the edge as possible. It’s choosing a life of integrity when nobody is watching. It’s in the hidden and secret places, where it’s just you and God. We live a life of purity by carving out time in our busy day to find our God, to center our self and be reminded of what’s truly important. It’s in the little things . . .
It’s saying, “NO” to opportunities. It’s choosing to live as if someone is ALWAYS watching. It’s surrendering your desires to God and looking to Him to fill you. It’s refusing to listen to the lies and camping out on truth. It’s stopping to look behind the curtain instead of rushing headlong. It’s remembering that peace of mind and a clear conscience are Priceless! The only one who can take that away from you is YOU! Beautiful message Kristi! Well written, thought provoking & worthy of sharing with others! I just happened upon your site as I considered God's Salvation, & a tight, obedient, relationship with Him, to be priceless. Exceeding what was depicted in the Mastercard commercials. Thank you for writing it down & posting it. God bless you more!